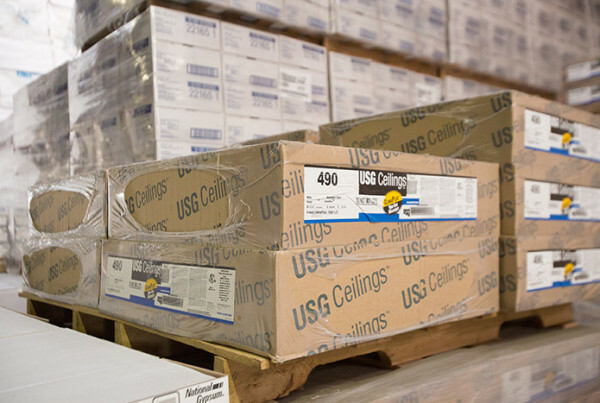 Missouri Drywall Supply serves both commercial and residential customers and offers the largest inventory of construction supplies in St. Louis. 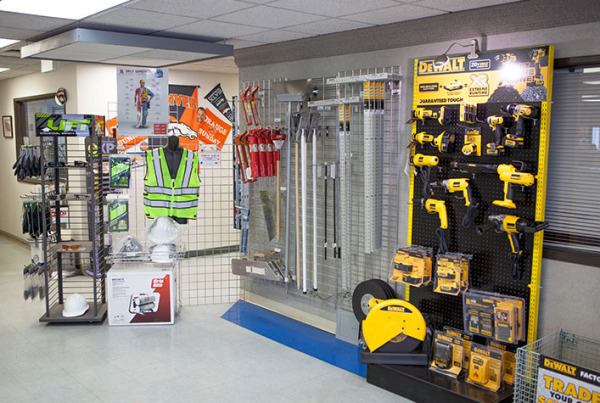 All of our employees pride themselves on being hard working, safe, and professional. 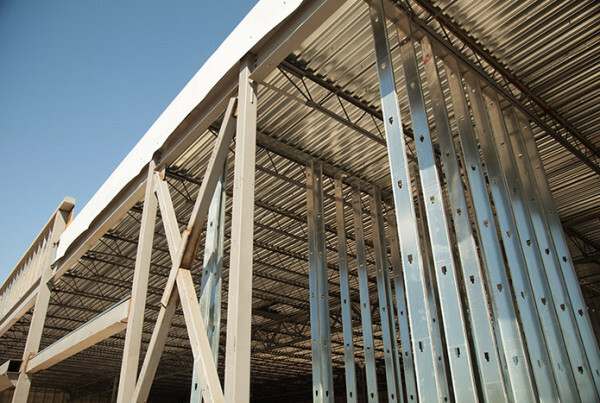 Whether you need drywall, insulation, acoustical tile or construction accessories, we’ve got your jobsite needs covered. 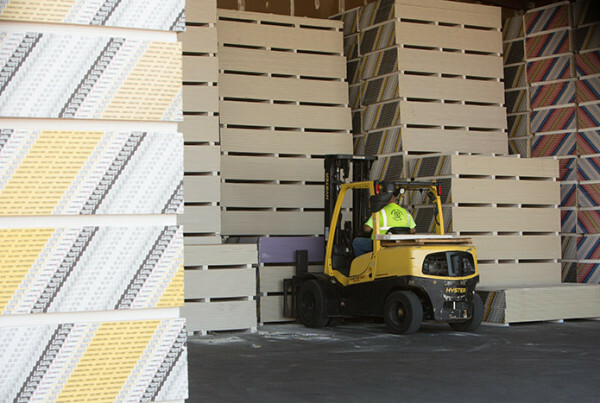 With our centrally located yard in Hazelwood, Missouri Drywall Supply services Cape Girardeau, Springfield, Hannibal, and Ft. Leonard Wood as well as Marion, IL. Our yard offers delivery service within a 150 mile radius using boom trucks, flat beds, semi tractors with trailers, and portable forklifts. We can also provide after hours deliveries as needed.